Warm up with one of our specialty drinks today! 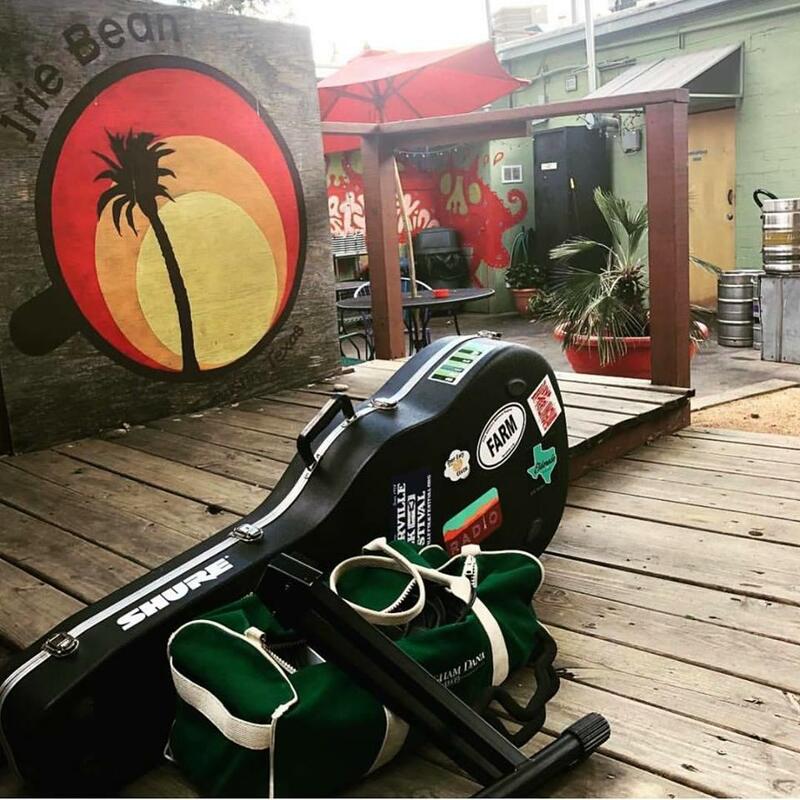 The chance to unwind, take in some lively music, and enjoy locally-sourced drinks with friends in a relaxing, inviting environment is what you can expect when you visit Irie Bean Coffee & Wine Bar. 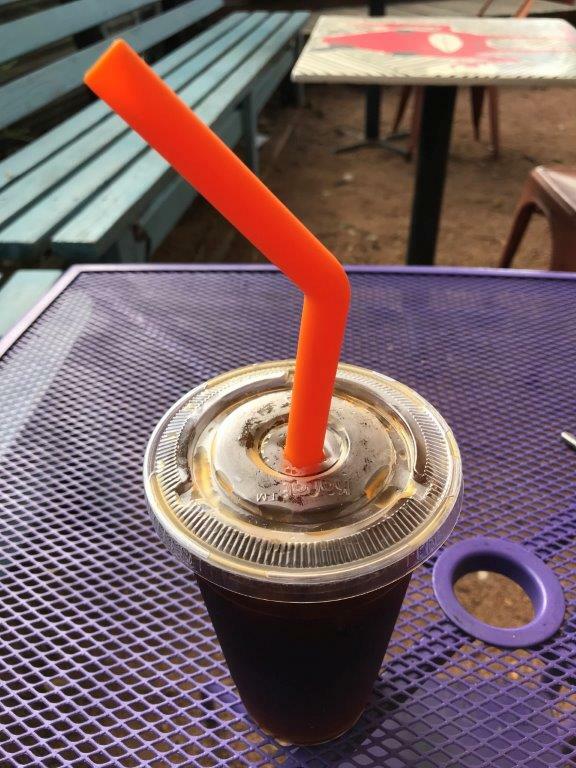 We're more than just your average coffee shop in Austin, TX. We're a place to experience positive vibes while sipping on your favorite drinks or snacking on treats from local vendors. 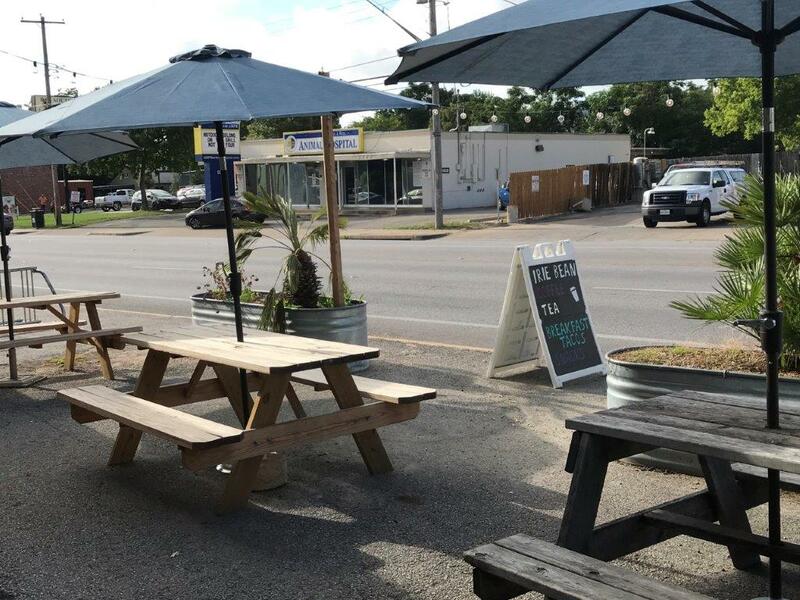 Whether you want to dine in our comfortable indoor coffee shop or find a seat on our beautiful outdoor patio, you're sure to find a cozy spot that will make you feel at home upon every visit. 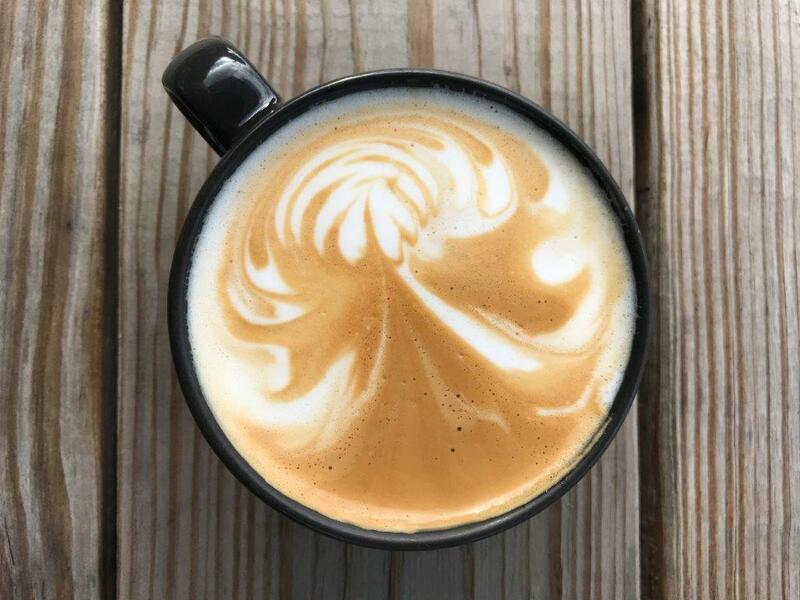 You can rest assured that all of our coffee is certified fair trade, organic, and roasted locally by Texas coffee traders. 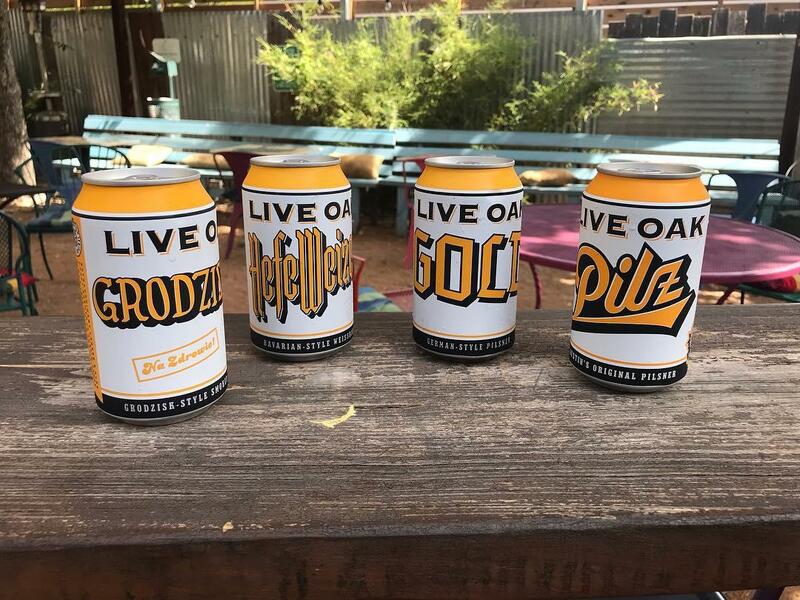 We take great pride in providing top-quality drinks to satisfy everyone's taste as well as creating a welcoming setting where you feel like family. We also offer a wide selection of local crafts, domestic and imported beers, as well as wine and champagne. Whatever may be to your liking, we aim to please and to stir a sense of community and welcoming hospitality. 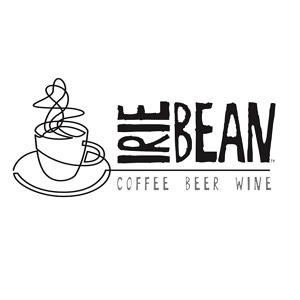 Currently there are no reviews for ' Irie Bean Coffee & Wine Bar '. LE Muse Coffee And Wine Bar Llc.